IP Villas is small family enthusiastic company registrated as Lord Ragusa Ltd.We are specialized in renting private villas in Dubrovnik - Croatia.The idea of a custom made authentic our portfolio was there for many years for booth of us and what finally triggered to make it a reality was a personal experience in renting our own holiday home. 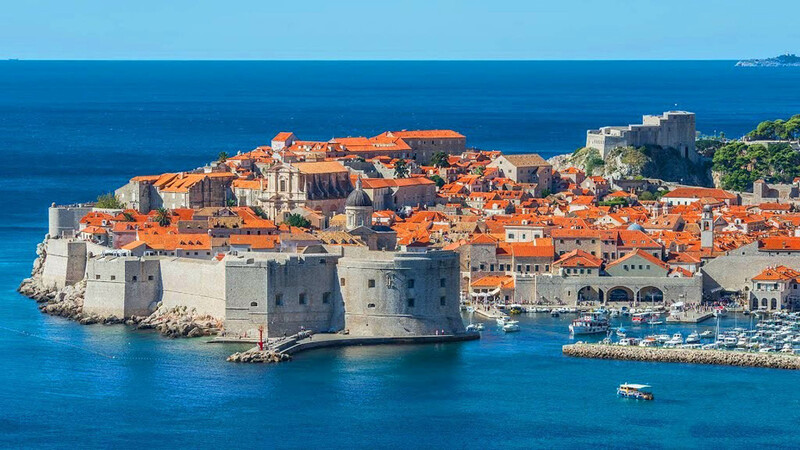 We decide to present you with exclusive web boutique offer ,so finally we are admitting in public that our addiction to beauty is incurable.Our team of dedicated individuals carefully chooses only the most beautiful and the most interesting high quality holiday homes in Dubrovnik Croatia. 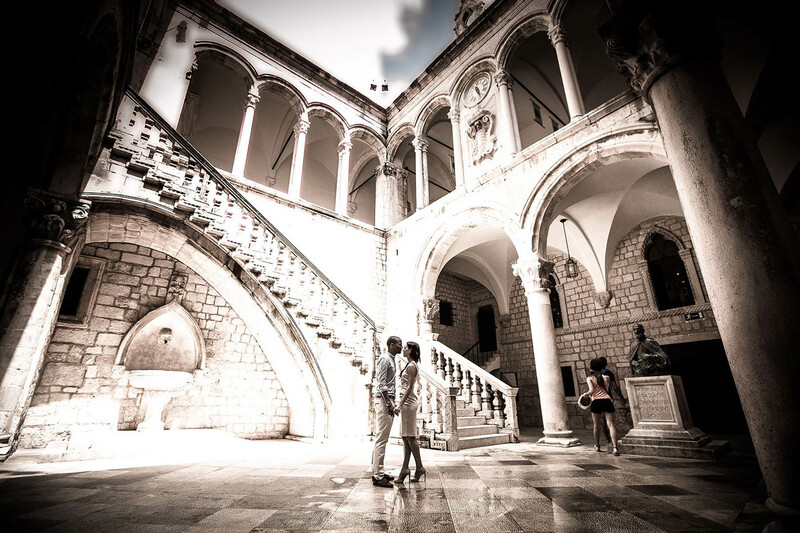 Our mission is to provide and help our clients to find and book the finest villa in Dubrovnik - Croatia . So what you can expect ? 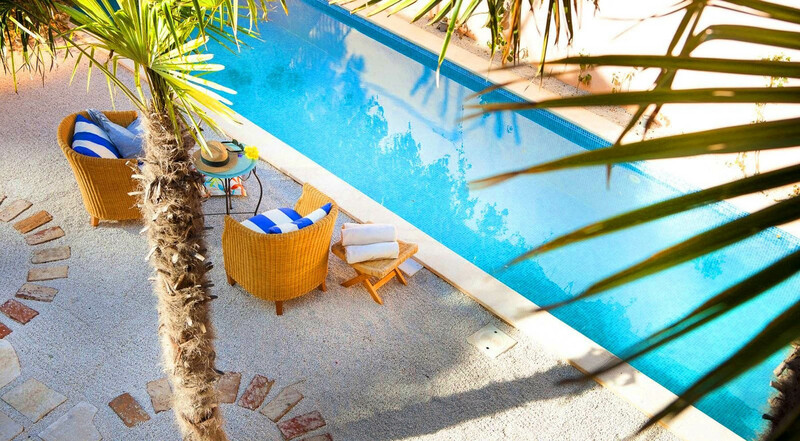 First of all beautifull holiday homes with pools in Dubrovnik Croatia.We will make sure that you truly enjoy the excellent Dalmatian food,best wines,try our olive oils,see at least few islands,learn about our culture and that you can see what makes our produce unique.Our support can guide you on the kind of activities you can be a part of during your holiday. Staying in the private holiday home is perfect way to spend your vacation in Croatia.It gives you complete freedom,privacy and your own space where you relax.Our selection of villas covers from house in rural area to modern villas and you will will be able to experience the authentic spirit of our region from your villa.